Paxiom manufactures a wide range of packaging machines specifically designed for bagging and wrapping individually quick frozen foods. Solutions include premade pouch packaging solutions for frozen fruit and chicken nuggets, vertical bagging for frozen peas and flow wrapping for frozen burritos. Our packaging machines are specifically designed to handle all your frozen food packaging needs. This versatile automatic weigh filler is perfect for dispensing a wide range of frozen foods including fruits, vegetables, meat, poultry and baked goods. 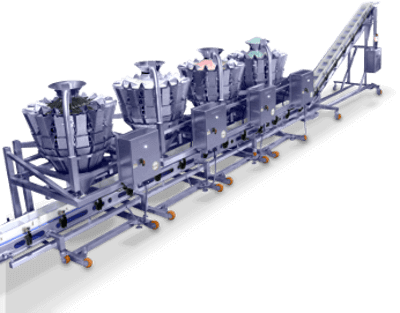 Available in several sizing depending on production needs, the PrimoCombi can also be used as a mixing line while ensuring the lowest possible giveaway. A pre-made pouch solution that keeps your product looking cool. The Swifty Bagger™ for stand-up bags is versatile, easy to use, and works beautifully in extreme climates. 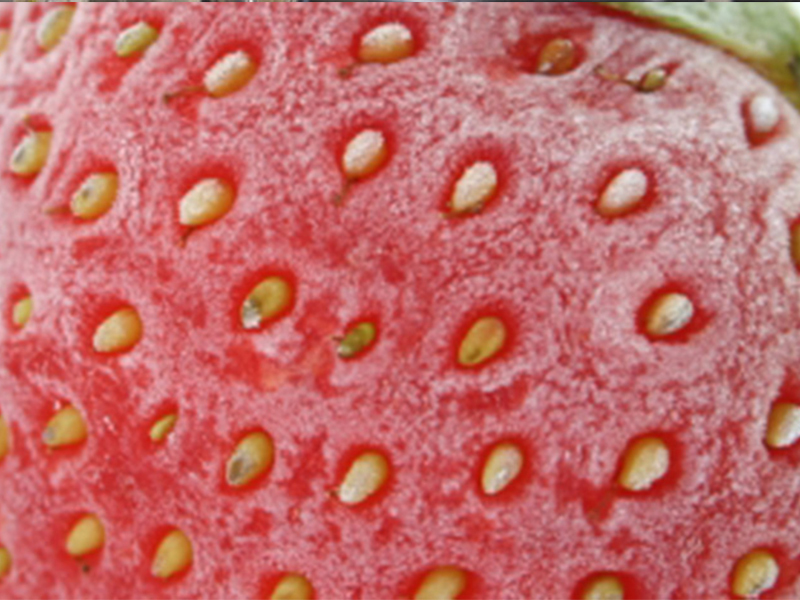 Ideal solution for your frozen food packaging needs! Available in different models, the Swifty Bagger™ runs stand-up bags, gusset, and flat bottom, with or without zipper enclosures. 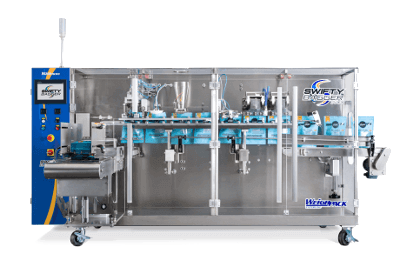 With so many great features designed for frozen food packaging, owning a WeighPack vertical form fill and seal bagger is beyond easy. Our automatic bagging machines are as efficient as they are effective. 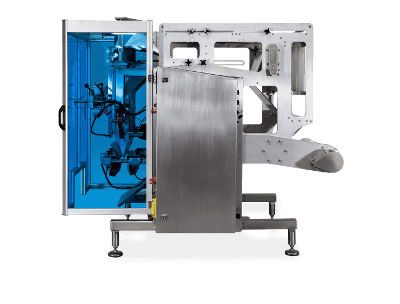 Available in two categories, our vertical form fill and seal baggers are all extremely user-friendly and are designed with service-ability and clean-ability in mind. WeighPack’s solutions for club size bags for frozen food packaging are compact, simple, and effective. Our family of wicketed bagging machines for pre-made bags are designed to automatically open, fill, and seal pouches including laminated or polyethylene materials, stand-up pouches, and pillow pouches with a re-sealable zipper or carry handle. 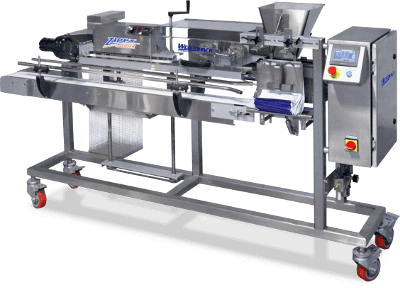 Extremely versatile – our wicketed bagging machines can easily be interfaced with any twist tie or horizontal sealers.